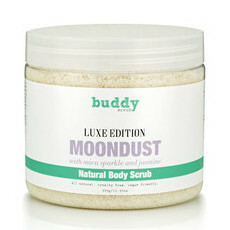 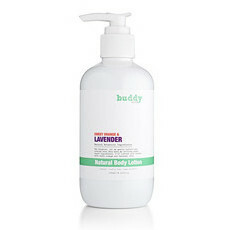 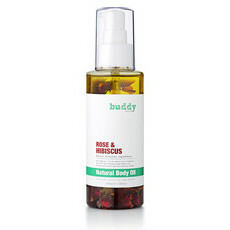 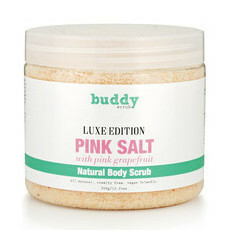 Made in Australia, Buddy Scrubs are a range of vegan body scrubs that work to exfoliate, moisturise and nourish the skin leaving it feeling soft, smooth and clean. 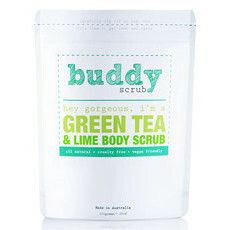 Aiming to cater for every skin type, there are different scrubs for different conditions so that even problematic skin can be treated in the best way. 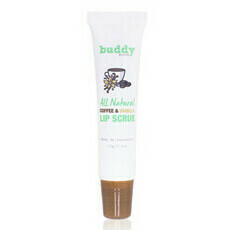 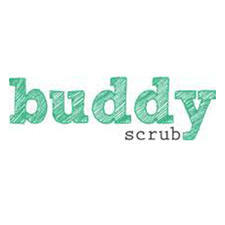 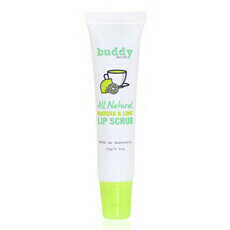 Suitable for sensitive skin, the scrubs can even be used on the face with care. 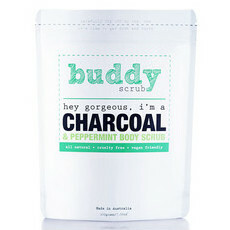 Our favourite scrub is the Activated Charcoal, which expertly removes dry skin cells and may help to improve imperfections such as stretch marks, psoriasis and cellulite.